Because of the response we received after posting about our First Lady of Belize, Mrs. Kim Simplis Barrow, Twocanview thought we should make a special page dedicated to all who may be facing health crises at this time. We would like to extend our support to all the doctors, nurses, researchers, aides, techs, families and friends who together fight alongside those affected by Cancer, AIDS, Diabetes or any other debilitating disease ravaging our communities. We hope to use this page as a source of information, inspiration and respite from the day to day struggles and challenges. 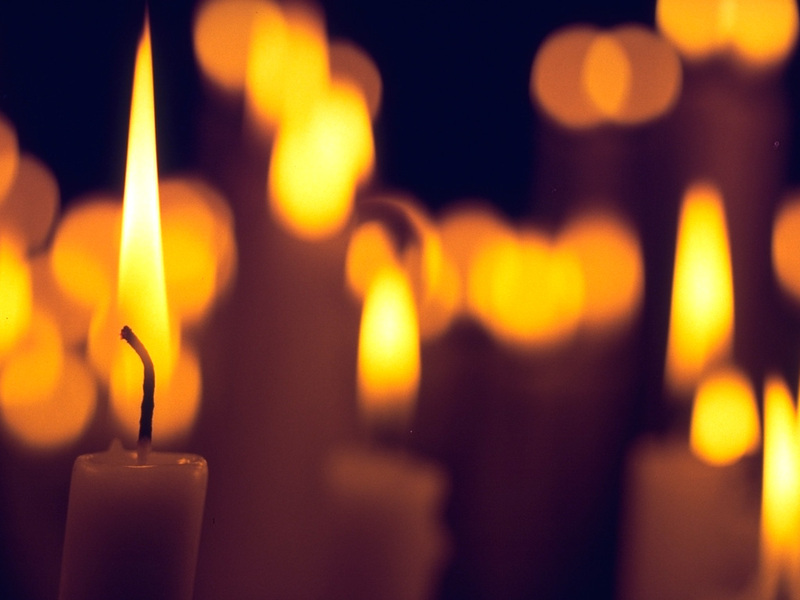 We hope that you share your stories, concerns and serve as a comfort to those going through this most difficult time. Our thoughts with Kim and her family today. Hope all is well with everyone. I wanted to give you a quick update on Dr. Yacab’s studies in Mexico. He has started on his journey and is in full swing. He has sent his greetings to all and promises to work hard and stay focused so he can return to Belize and serve the poor as a medical oncologist. To all those who have pledge to help we have finally got a bank account number set up. It is Belize Bank account 680-1-1-7562 in the name of The Belize Hospice and Palliative Care Foundation re. Dr.Yacab. Last Thursday in Orange Walk I met with a family that lost a child on Monday to colon cancer . I was asked to attend the funeral which I did. The life of an ambitious 22 year old young woman, with dreams and hopes, was cut short because of this awful disease called cancer. Her funeral was the most personal celebration of someone’s life I’ve experienced yet. Her life may have ended on earth but her spirit will live on. My most sincere Condolences to the Tillet family and thank you for allowing me to get a glimpse of what a precious gift she was and will continue to be. There are two kinds of Empathic Support. One of these is the support an Empath gives to another person. And the other is the support an Empath needs from those around them that they are close to, in order to develop into a strong functioning Empath, instead of an Empathic Victim (a victim of your empathic gift). I’m only going to focus on the second type here. We are all, as Empaths, inclined to offer whatever support we can muster to those in need. But more importantly, and sadly more uncomfortably for most Empaths, the need for personal support from their family, friends, lovers and peer group is usually the last thing an Empath thinks about. Those needs are left silent. Mind though, that it is not because the Empath is ashamed or embarrassed to ask for help. Quite the opposite, actually. Empaths are afraid to ask for help because they do not wish to be a burden on anyone. This rises out of the fact that an Empath can feel the weight of another person’s pain and stress, and has no desire to add to their weight. They wish to be a soothing balm to a wound instead of another rock on the pile. But this mentality is detrimental to the Empath, both mentally and physically. Because they become, quite literally, an island unto themselves in a dark ocean filled with stormy turbulent emotions. How easy, when battling this onslaught alone, it is to get lost beneath the intimidating waves and pulled even deeper by shifting currents beneath the surface. The Empath is left to drown in an ocean of their own tears with nowhere to turn but down, because there are no arms reaching out and there are no life jackets being tossed out to save them. And all of this, because the Empath refused to share their burden with another person. If you are ever in trouble, please remember this one thing above all else. You don’t have to be an Empath to offer love, support, and a helping hand to another. This isn’t just our territory. People, particularly those we are close to and love, are capable of it to one degree or another. So don’t be afraid to ask and lay your problems on the table. Being a shadow in this world, does not mean you suffer less. Hiding, doesn’t mean you are safer. And building a wall the size of the world, does not truly make you anymore secure. So remember this, when you are in need. There is nothing wrong with standing up in the world and being heard. You have dreams, desires, wants and needs, just like everyone else. And the only person who is denying them, is you. I would like to extend our condolences to the family of Ann Lambey who passed away earlier this week. She was part of our Sixth Form class at SJC. It is always hard to see someone so young taken away from us. Thanks for the special thoughts Linda. Cancer has held my family hostage but it also gave me the strength I need in life. I know many survivors too, so every journey is different. Please use this page to acknowledge those lost or fighting. Faye if you met mom, you would say…what happened to Aria! Smile. My heart goes out to you Aria. I have loved and lost. I know the pain! Even in their imperfections, our parents seemed so perfect to us because love embraces all of them. You miss her. I miss my parents too; my mom also died young. But we feel like we have them in many ways Aria because they gave so much of their lives to us. This anniversary is a difficult reminder, but also a wonderful remembrance of a life that was loved. My hand and heart to you! Today would have been Aria’s mother’s 66th birthday…I wish I could have met the lady who helped shape a strong, intelligent, articulate woman such as Aria. You are in my thoughts.